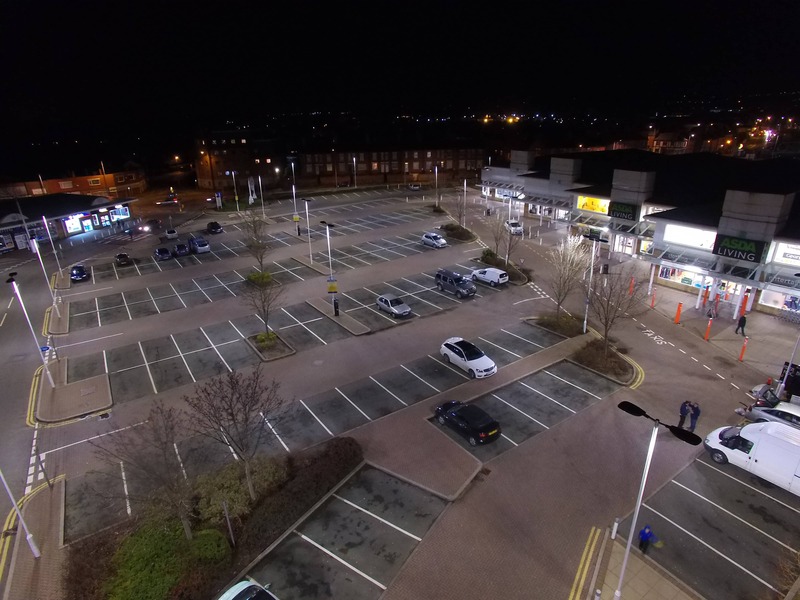 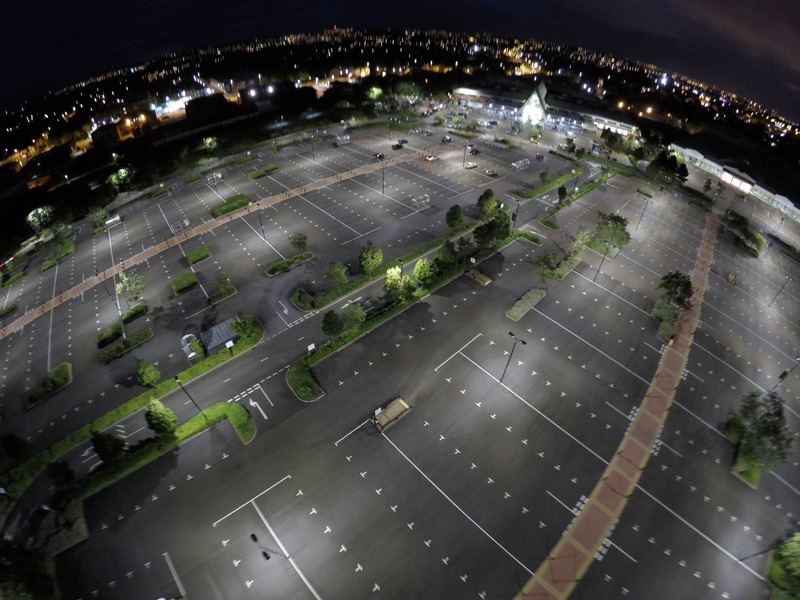 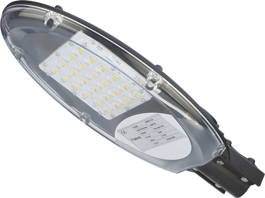 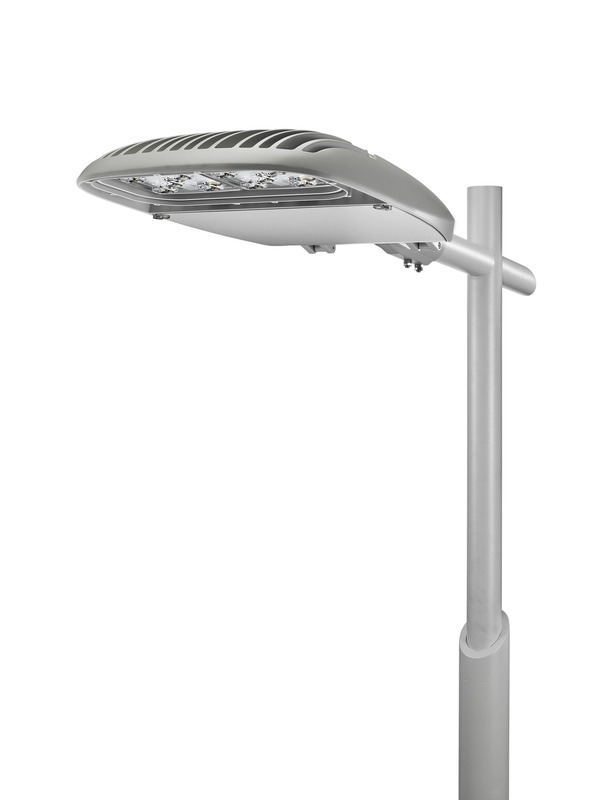 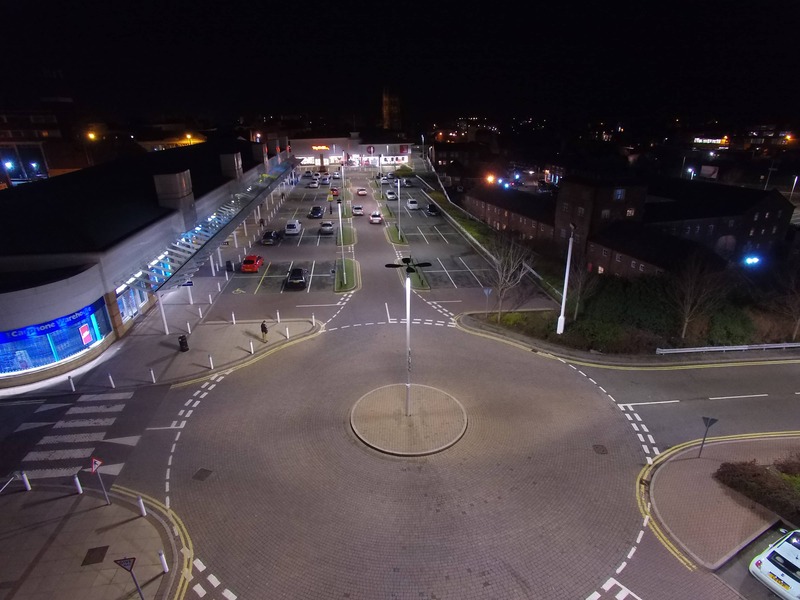 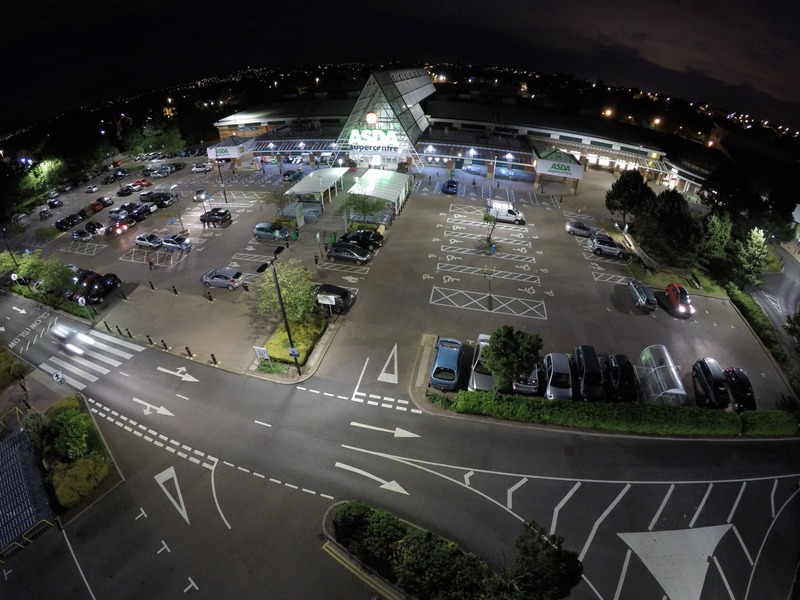 Designed from the ground up as a totally optimised LED street and area lighting system, the XSP Series delivers incredible efficiency without sacrificing application performance. 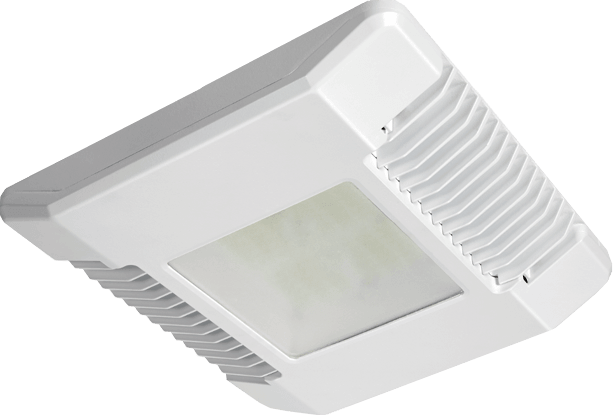 Beyond substantial energy savings and reduced maintenance, Cree achieves greater optical control with our NanoOptic® Precision Delivery Grid™ optic when compared to traditional cobra head luminaires. 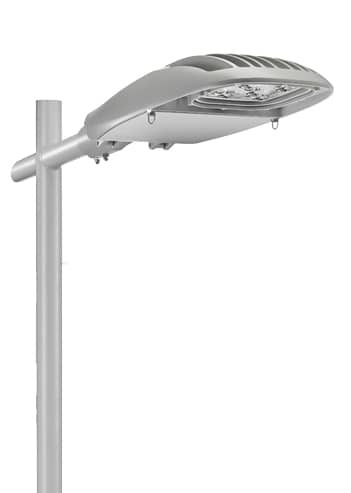 The XSP Series is the better alternative for traditional street and area lighting with quick payback and improved performance.